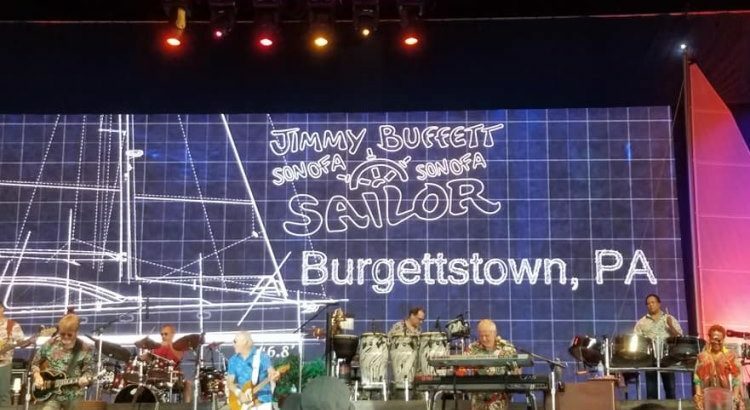 Jimmy Buffett and the Coral Reefer Band performed on Saturday night at the KeyBank Pavilion in Burgettstown PA as part of the 2018 Son Of A Son Of A Sailor Tour. The set list from the show is now available. From WPIX: Fans at Jimmy Buffett concert report “gridlock” at gates, long lines. 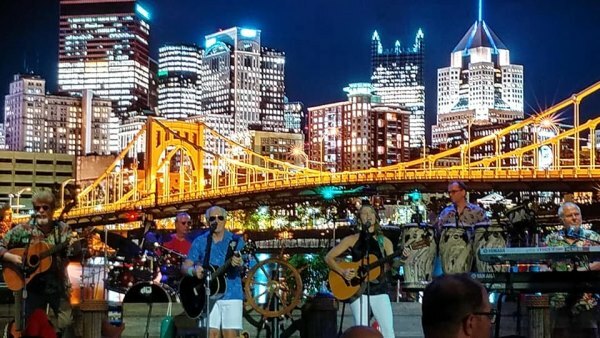 Anger and frustration outside of KeyBank Pavilion as some fans waited for hours to get through security at the Jimmy Buffett concert. Poorly handled concert !!! Never will go back for any concert there. What a shame . And no one will take responsibility for what went wrong. …why do all beverages require a new cup? It is an environmental hazard to require all beverages be placed in a dishwasher pastiche cup that can’t/won’t be recycled. come to Boston 8/9 – Fenway knows how to handle crowds!! It’s obvious after watching his concerts being streamed that he should retire with dignity. Sorry, Buffett fans, but I’ve been a fan since 1978 and it breaks my heart to see a 71 year old multimillionaire going through the motions to fill his bank account as if he is still “playing for gumbo”. It just doesn’t work anymore. Songs were good and Buffet was great. First time that I heard A Different kind of Love Song live for a closer ( I didn’t think that he was doing it any more). Venue issues were terrible. 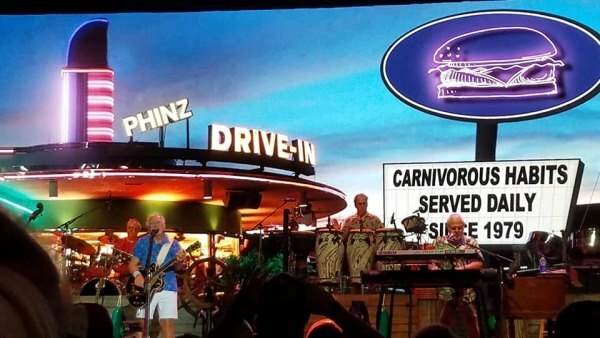 This was my third Jimmy Buffet concert and I have always enjoyed the atmosphere. Parrot heads only want a fun party. I had never seen an agitated parrot head until the line up at Keybank Pavilion in Bergettstown PA. Parked at 6 pm started walking in at 7:20 with thousands, got onto the lawn at 9, missing Caroline Jones ( who has a great voice), and the first part of Jimmy. While in the show a great time was had. 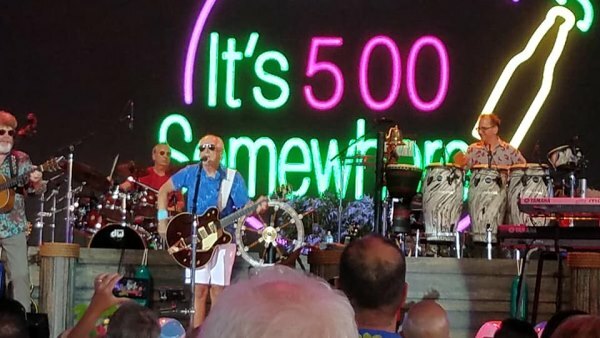 Parrot heads are the best, and Jimmy Buffet is the greatest jester on the stage. 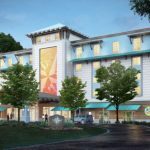 I will definitely go see Jimmy again ( just watched the Cinco concert on Margaritaville TV). I will not go to Burgettstown again, lovely country, but they sure need to learn how to get people into a concert. Canadian Eh?!!!!! 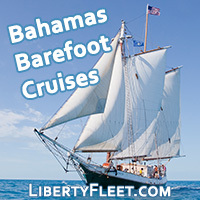 I have only been to one Jimmy Buffett concert and it was in Toronto, with awesome tailgating!!! Guess Jimmy should perform in Canada more!! !